Just some information on my research and various things I am doing. 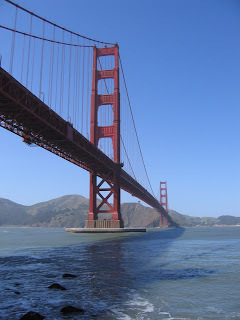 A few photos from my recent trip to San Francisco. 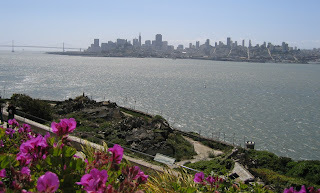 View of San Francisco taken from Alcatraz. 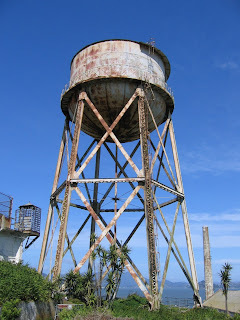 The rusting water tower on Alcatraz. This blog is maintained by Martin Dodge to communicate current research and related work. I am a senior lecturer in the Geography Department at the University of Manchester. (You can email me: m.dodge (at) manchester.ac.uk).